Everyone loves a well organised wedding party! Give your guests a great time and treat them to some first class entertainment and get the vote for the best wedding of all time. 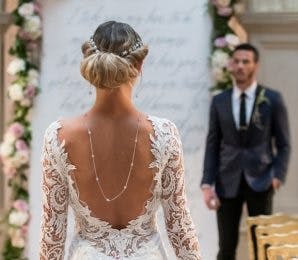 If you are looking for inspiration, here are a few ideas that might be just right for your special event and one of many features about entertainment in the confetti wedding advice section. They are great value, great fun and your guests are going to have a party to remember! Formal wedding photographs are classic mementos – but how about something a little more personal? A cartoonist is someone with accurate, speedy drawing skills, who is able to capture the best and funniest features of your guests on paper. Cartoonists are flexible when it comes to where they draw, and they can operate from a booth, a table, or can stroll through your party, offering to draw people – what could be simpler? Cartoonists have fantastic people skills and they will only draw guests who are comfortable with the process. With years of experience, they will know how to put people at their ease and will happily talk with your guests whilst they are drawing. It only take a few minutes for each drawing and a skilled cartoonist will be able to draw for around 2 hours before taking a break! 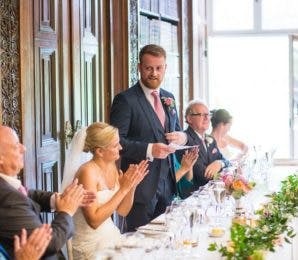 Your wedding guests will have a wonderful memory of your event – it’s a great way to get everyone talking because it’s undemanding, relaxing and fun – the perfect way to move from the formal part of your day to the big party! It’s easy to find someone with this special skill – and their time is offered for a set fee, so you won’t find yourself with a run-away invoice. Add some sparkle to your party and give your guests a giggle! Your special day is sure to have lots of magical moments for but how about a bit of magic for your guests? A close up magician performs tricks and illusions right in front of you! Your guests will be amazed and mystified as they offer up different tricks during their act which is easy to adapt for performing at individual tables, or roving through a room. These skilled performers use magic, sleight of hand, tricks and illusion, as well as mind reading – which is always a winner to get people talking. Many wedding magicians are members of the world renowned Magic Circle – so you can expect to see some really mind-bending tricks. 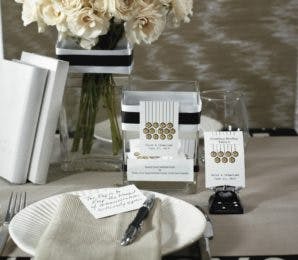 They can be hired to provide entertainment during drinks, first course or dessert – and will easily compliment a party. Professionals from head to toe, they know how to engage with guests and put them at their ease. 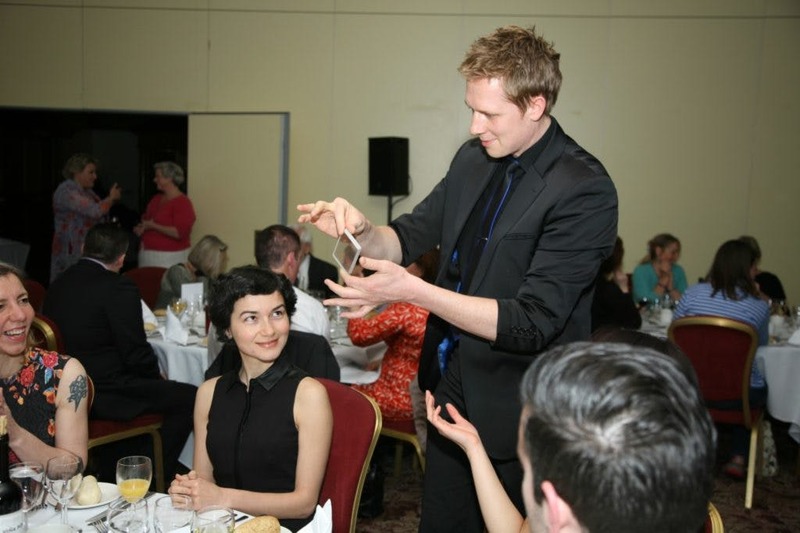 So if the sound of gasps and cheering sounds good to you, then get the party on track with a close up magician. 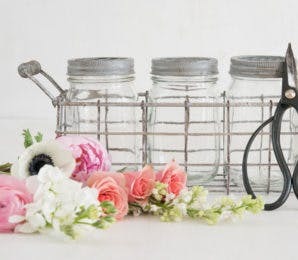 Your guests will be delighted by this unique and magical art form and best of all, they’ll take home their own special keepsake of your big day! 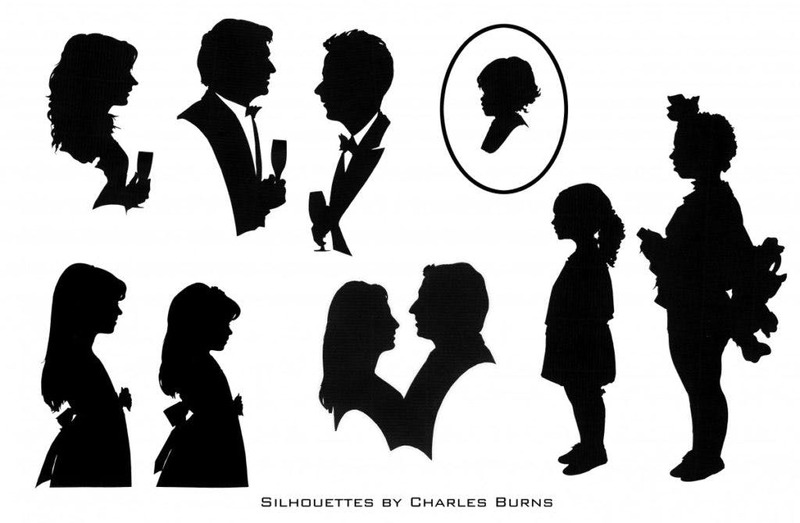 Using tiny surgical scissors and black paper, a silhouette artist captures the exact silhouette of your guests. The end result is a perfectly recognisable image of your guest – and it takes under a minute to complete! The artist can roam through a room, inviting guests to pose, or work from a designated area – and in the time it takes for them to make a few friendly comments – it’s ready! The silhouette image can be handed over as it is, or put into a wallet card – personalised for the day. It’s so much fun and so inventive! As an entertainment option it definitely helps to get people engaging with each other – perfect for a bit of ice breaking! The artist carries their equipment with them, they know how to work a party and take great pride in helping to raise that all important party atmosphere. Take a look at the video of The Roving Artist – Charles Burns below to give you an idea of how they work; this is a rare skill and your guests will be enthralled and have such a beautiful memento of your special day! These ideas won’t break your budget – and they are easy to organise. Get the vote for the best party ever and explore what’s out there to give your guests a fabulous time at your big day! You can find all these types of entertainers on www.entertainersworldwide.com, the world’s largest wedding entertainment booking website. 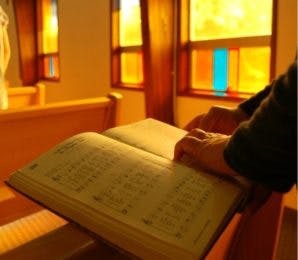 Search and contact acts to book them directly with no added fees or commissions.